These players soared above expectations and played exceedingly well. The craze of IPL has breached every possible level with hundreds and thousands of people following the coveted league every year. More and more people keep on adding every year, following the league religiously and passionately and cheering for their favourite players and teams. An unprecedented level of viewership is observed across cable networks, online streaming sites, live streaming applications etc during the two-month entertainment fair. Since the time it was introduced way back in 2008 the prestigious league has seen many transformations with many great players leaving and many more joining. The aim of all these players remains common, which is to perform at their best, gain franchise trust and win matches for them on a consistent basis. The only thing that separates these players from each other is the paychecks they receive for representing their respective teams which is exceptionally high for some and very low for others. Many times in the history of the tournament it has been observed that a player who took home little amount gave more match-winning performances than the one who was paid a hefty amount. Unarguably, in such case, the former has done more justice to his inclusion in the side than the latter and hence has given more ROI to the team owners. Here let’s have a look at players across all IPL seasons who were picked at their base price and performed exceedingly well. 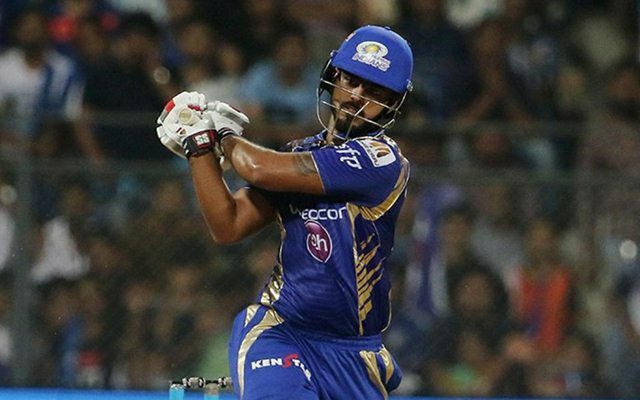 Nitish Rana is an aggressive left-handed batsman who bowls part-time off-breaks. Rana caught the eyes when he had a spectacular run in the Syed Mushtaq Ali Trophy in 2015 where he struck 299 runs in 8 innings at a healthy strike rate of 175.88 and an average of 42.71. The southpaw had hit 21 sixes for Delhi-the most by any player in the tournament and helped Delhi reach the semi-finals. His big hitting prowess was noticed by Mumbai Indians who bought him for the 2015 IPL at his base price of 10 Lakhs. However, he was seen warming the bench whole season and still got retained by Rohit and company for the next two seasons based on his domestic performances. In 2016 IPL season he played 4 matches and scored 104 runs with 70 off just 36 balls against Gujarat. 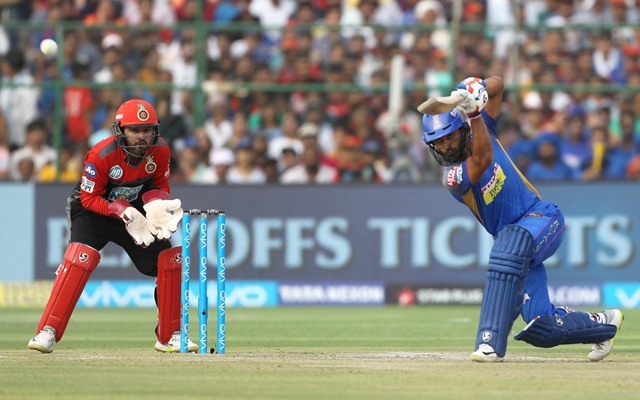 However, it was in IPL 2017 where he was included in the playing eleven right from the game one and went on to become one of the shining stars of that IPL season. The youngster accumulated 333 runs in 13 matches playing for the Mukesh Ambani owned franchise scoring at an average of 30.27. For Mumbai based franchise it was a profitable purchase as the stylish left-handed batsman was retained at his base price of 10 lakhs. What if T20 Cricket had never existed?